Kefilwe started her public speaking journey at the tender age of 12. She holds a Masters degree in Communication Management from the University of Pretoria. She is passionate about human development and strives to equip individuals with the knowledge and practical tools to be effective communicators. 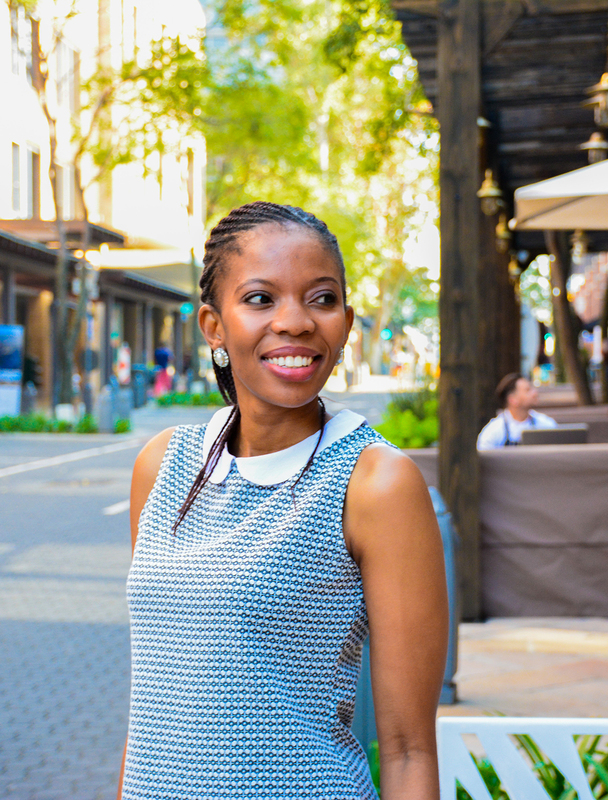 Thato is passionate about people, process and technology. 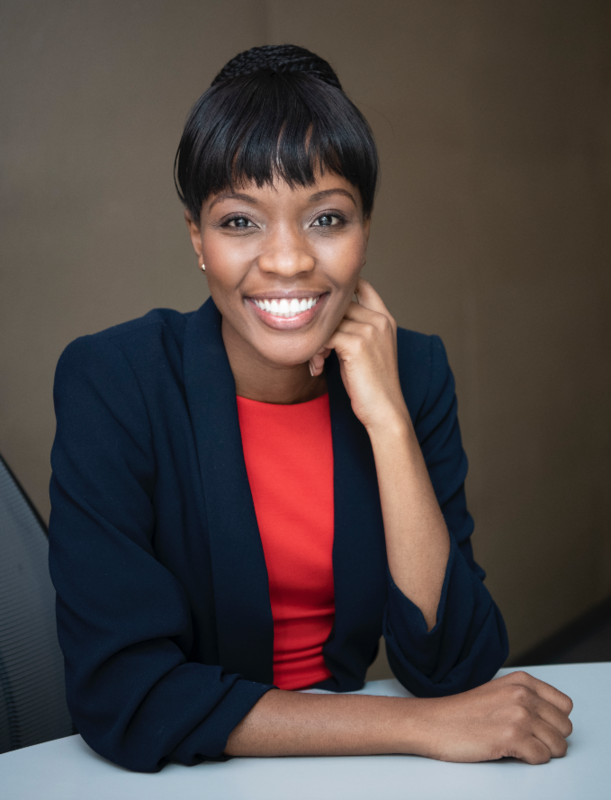 Having worked as a management consultant for close to 10 years Thato is constantly striving to help others reach their potential. Thato holds a Diploma in Information Technology and is currently pursuing her Degree in Psychology with the University of South Africa. She has worked in numerous sectors including retail, pharmaceutical and financial services institutions. Thato has a passion for youth development and Information Technology. As part of a Leadership Program for a multinational company she has travelled to Brazil, China and Ecuador. Thato is a Director in Giving Wings and her vision for this organisation is to see it soar and continue to challenge and impact the lives of the people globally.